So, You Want to Know More About the Motor City? Detroit’s unwanted celebrity status nationally and internationally continues to fascinate me. 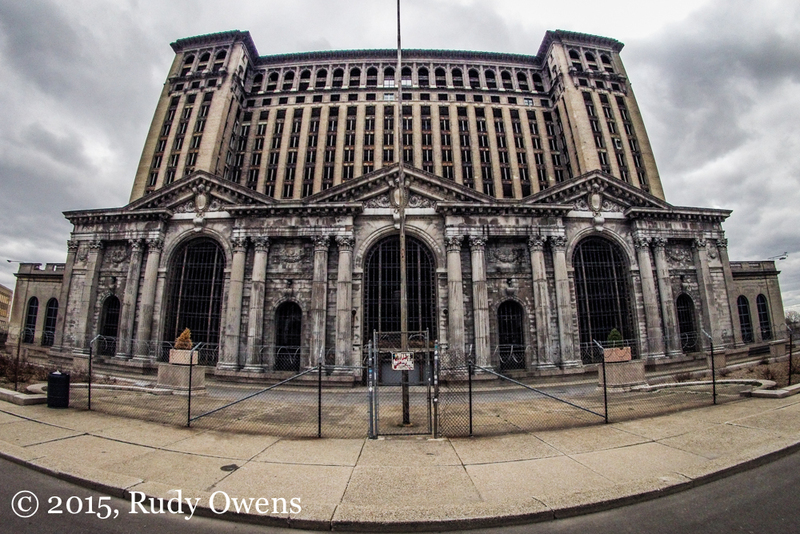 Detroit is now known as a failed American urban experiment. For the more cynical or the painful realists, it represents the dark end to America’s middle-class dream, and the embodiment of the decline of American power and even its civilization. 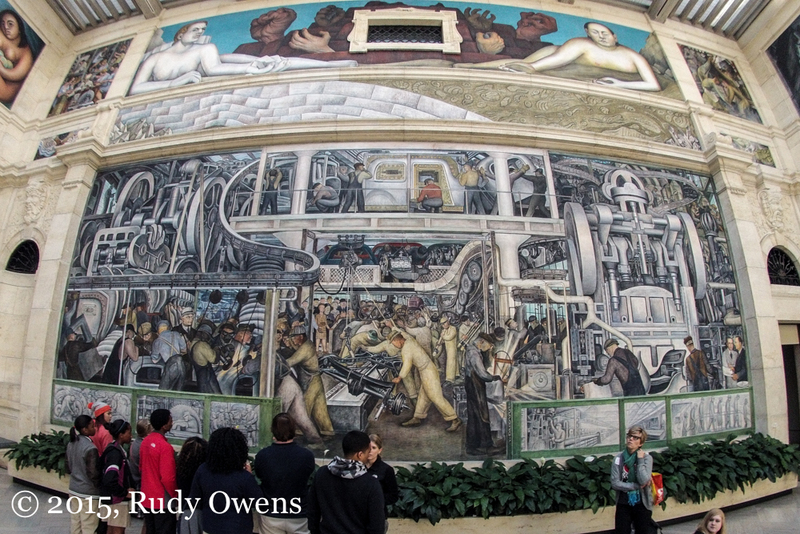 Detroit rose like a phoenix at the beginning of the 20th century and then experienced the near death of the American automobile industry at the start of the next one, culminating in the taxpayer-funded bailouts of General Motors and Chrysler during the Great Recession. Once the nation’s fourth largest city, the population has fallen from 1.8 million to less than 800,000 in 50 painful years. Since the violent Detroit riots of 1967 that killed 43 and burned more than 1,000 buildings, the community has transformed into a nearly all-African-American city. Sadly, it now ranks as the country’s murder and arson capital. Multiple factors, well beyond Detroit’s control, spurred these changes. These include white flight and suburbanization, along with national racial politics and globalization. From a public health perspective, there are not many major cities doing worse. Entire neighborhoods have been vacated. Burnt out shells of homes and businesses dot the urban landscape that now is turning to seed. Nearly half of the city’s children live in poverty. Once glorious buildings that were testament to the confidence in industrial capitalism, notably the ghostly Michigan Central Station, stand vacant as monuments to a past glory. They are our America’s modern-day Roman Colosseum, symbol of a dying or dead empire. 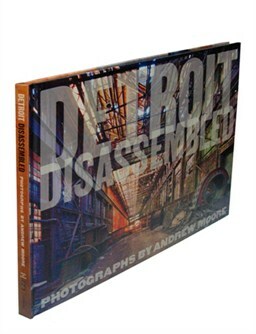 Detroit is also my home town, where some of my family have long roots as Michiganders. 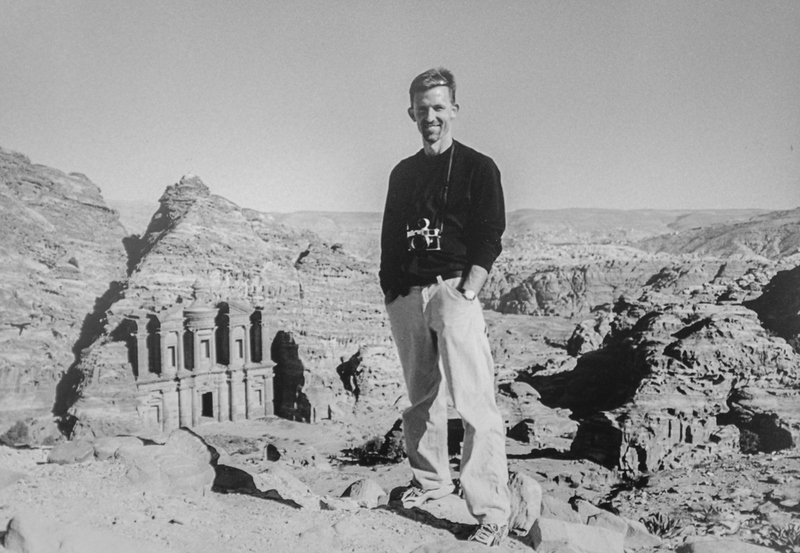 It is the place where my life story began, at the intersection of two stories of my adoptive and biological families, who all eventually fled or simply moved away. To help others understand Detroit Motor City and why it matters, now more than ever, I have compiled some of my favorite links to resources, films, books, and online content that I have uncovered recently. Take a moment to learn more about this famous place that once was the world’s greatest industrial city. 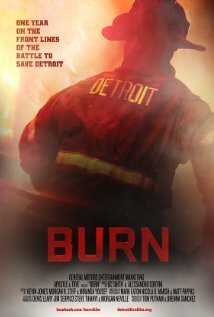 The great documentary about arson in Detroit and the men who fight it.